Root beer floats are a summertime favorite! 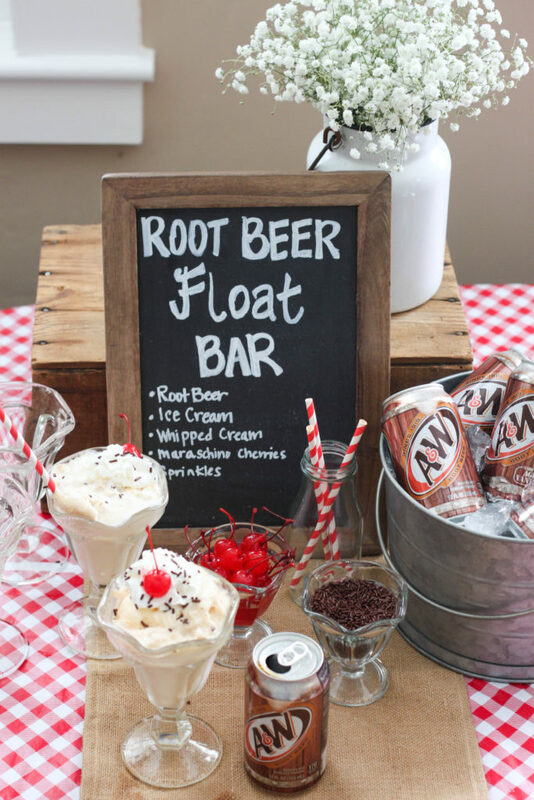 This Root Beer Float Bar is a great idea for a birthday party or family cookout. We love having family over in the summer and A&W® Root Beer Floats are the perfect summer treat! 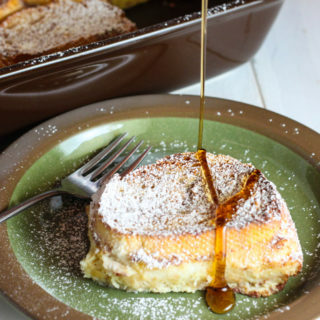 They are easy to make and always a hit. Root beer floats and Dirt Pudding are two of those recipes that take me right back to my childhood. I remember many a summer night where my parents made floats for our family and now I get to do the same for my family! 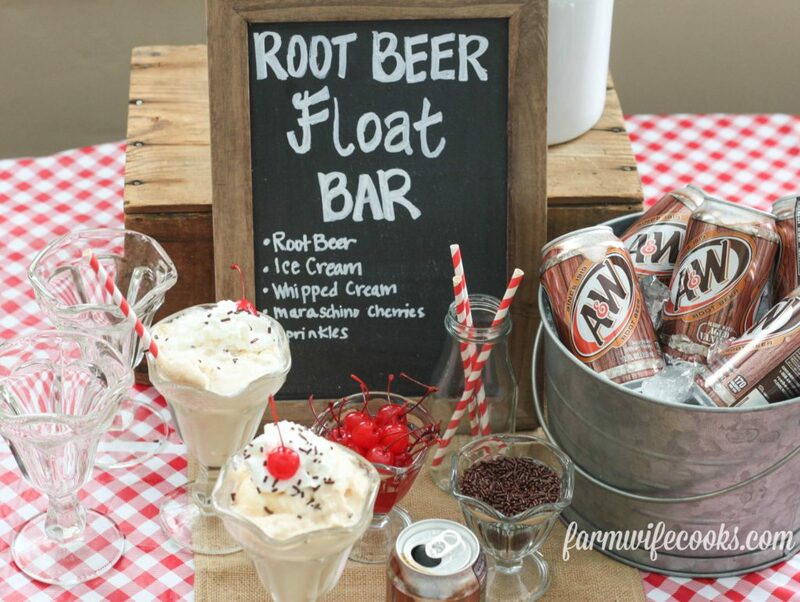 I love having ice cream parties and when A&W contacted me to share about how A&W Root Beer Floats are the perfect summertime treat I just knew I wanted to make this Root Beer Float Bar! 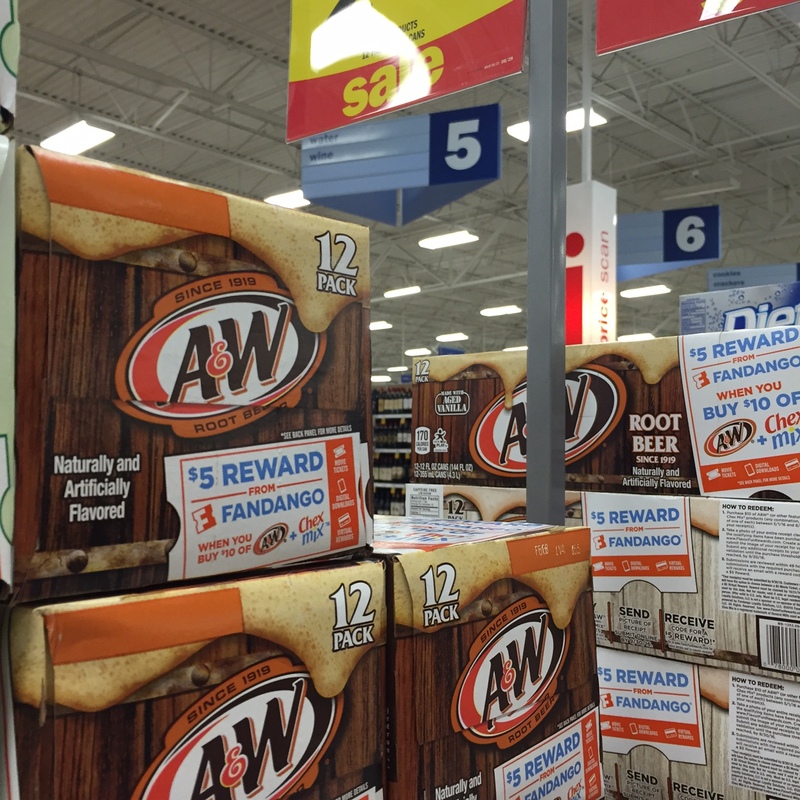 So the other day I ran to Meijer to pick up some groceries and grabbed some A&W Root Beer. I picked up a couple extra things (whipped cream, maraschino cherries and sprinkles) to make our floats extra special! 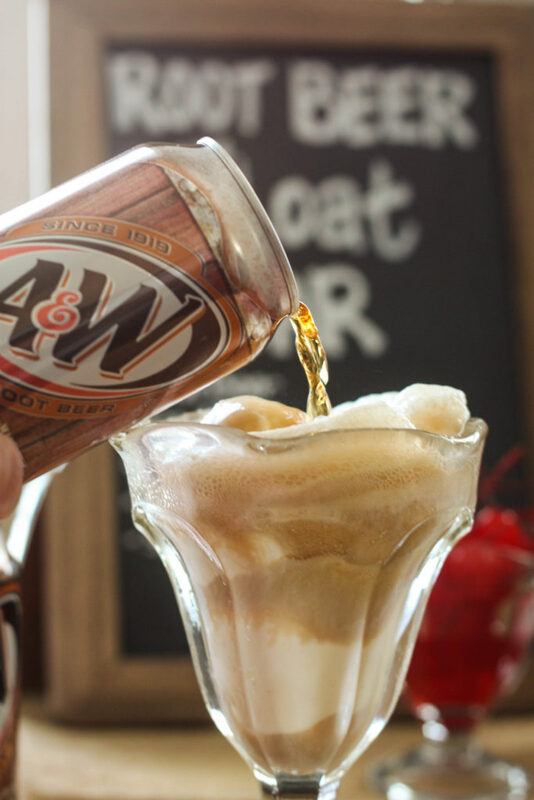 My favorite part of a root beer float is the icy foam that happens when you pour your A&W Root Beer over the ice cream! Yum! What does your perfect A&W float look like? This bar was really simple to put together. I grabbed a chalkboard and chalkboard markers to make the sign where I listed all the float ingredients. 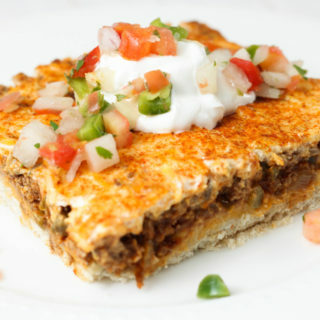 Feel free to get creative with your ingredients! I grabbed some fun glasses (plastic works great for kids), straws and our favorite ice cream. Ice down your A&W Root Beer and you are ready for party time! 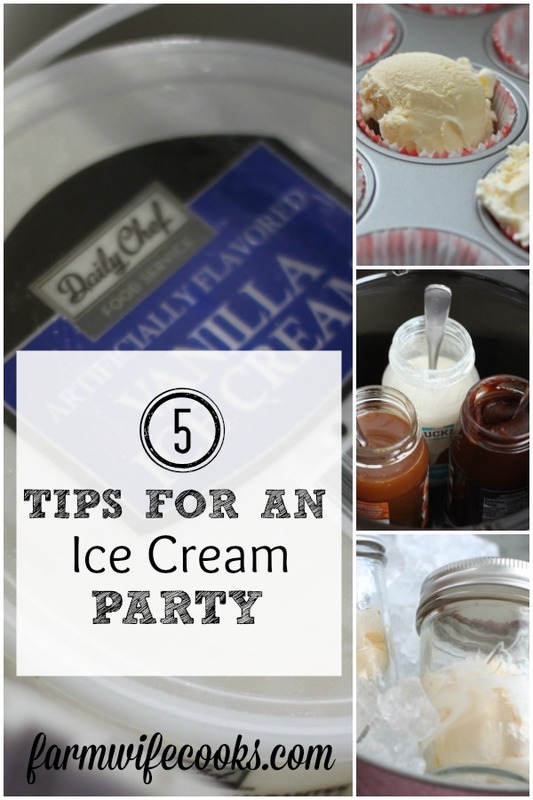 Ice Cream parties in the summer can turn into a disaster in no time (cue melting ice cream) so I wanted to include some tips to help make sure your party is stress free! Have you ever gone to scoop your ice cream and it’s so hard you almost break your scoop? Been there! 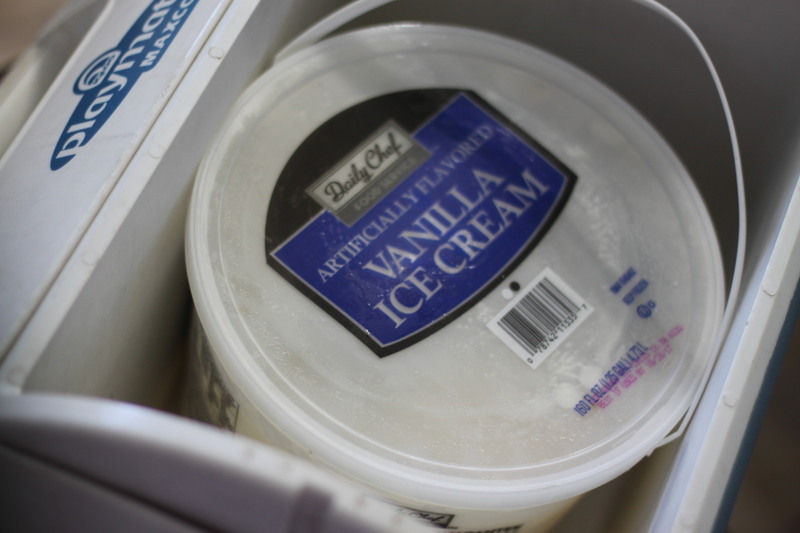 A great way to help your ice cream reach the perfect temperature is to pop it in a cooler for about 20-30 minutes before you are planning on serving it. A great way to make sure you get the perfect scoop is to dip your scoop into hot water before each scoop. This works great when your ice cream is rock solid. The idea is to have a hot scoop not a lot of extra water. 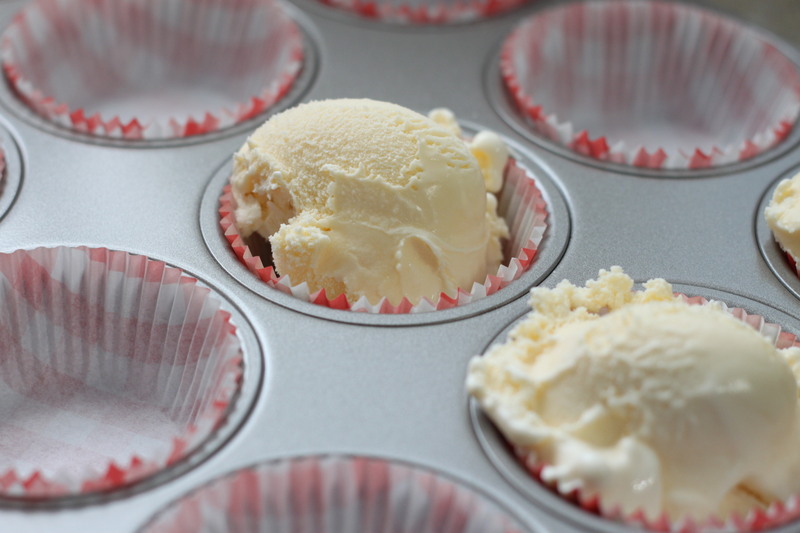 Scoop ice cream into a cupcake liner in a muffin tin to create individual make ahead scoops. 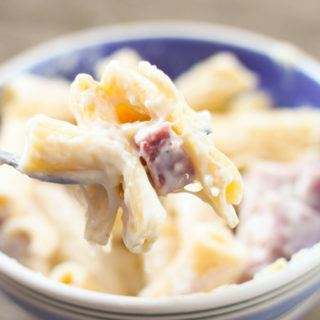 Make sure to place plastic wrap over them and freeze until ready to use. Mason jars make for a great way to have individual floats. 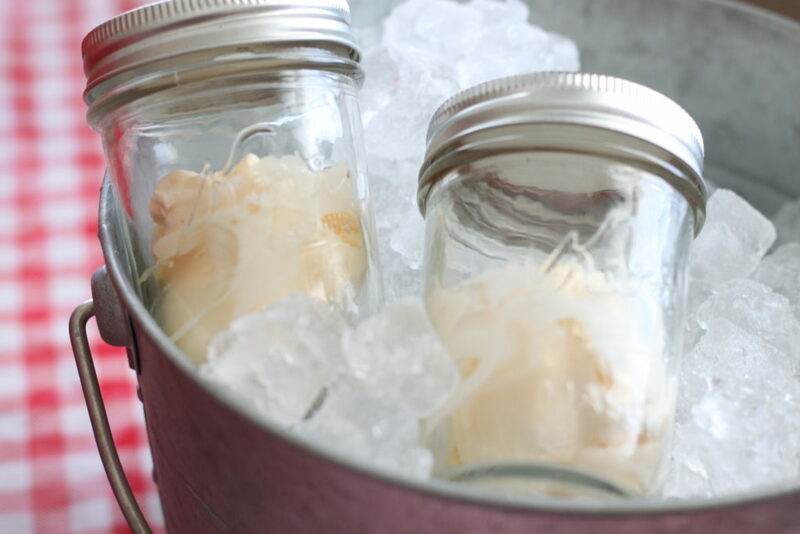 Place a scoop of ice cream in a jar and keep in the freezer until ready to use. This works great for parties when you don’t want to spend a lot of time scooping and you need to feed a lot of people at once. 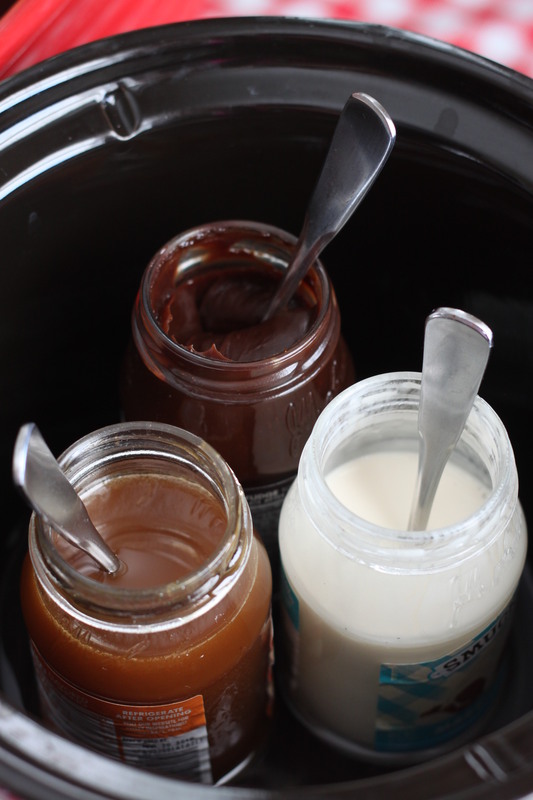 Using a crock pot is a great way to keep toppings warm for a sundae bar. 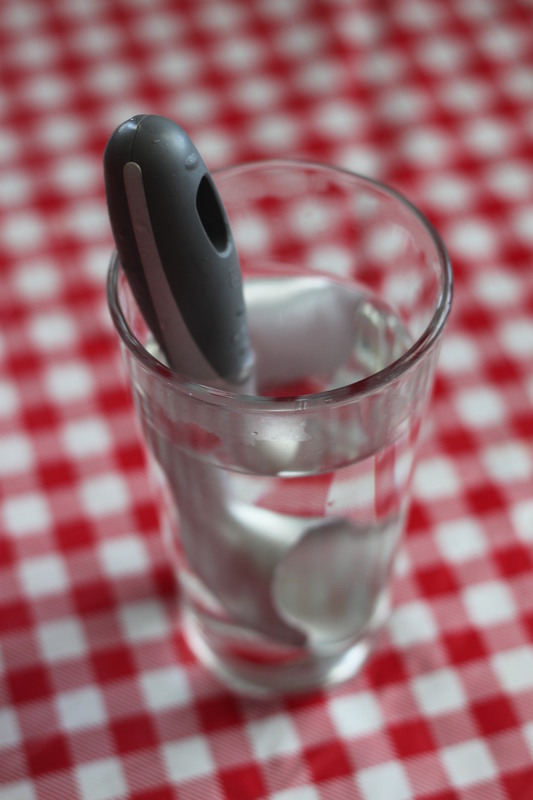 Just place 1/2 – 1 inch of water in the bottom to create a water bath. Set crock pot to warm setting and let it work its magic for about 30-45 minutes before you plan to serve. 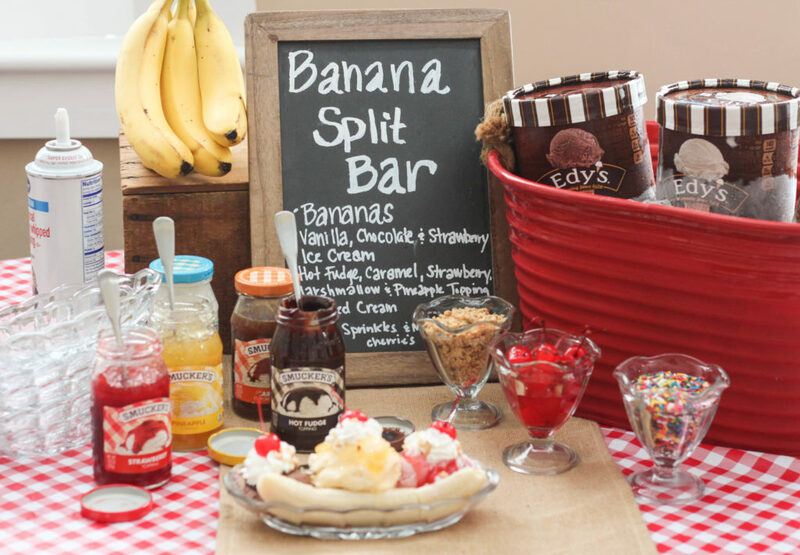 If you like this post you might also like our Banana Split Bar. Where did you purchase the ice cream glasses? thank you! You can get them from Amazon, http://amzn.to/2t4k9fy.